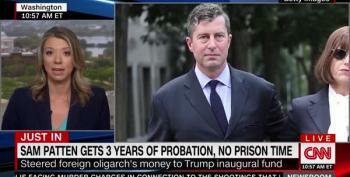 Patten "provided 'substantial' help to Mueller and other investigations." 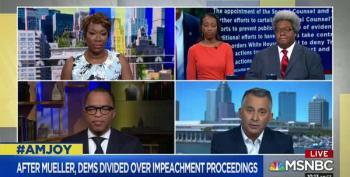 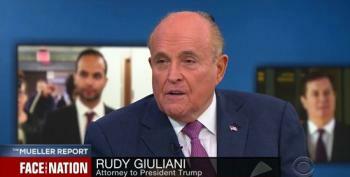 Nicolle Wallace's panel decried the Attorney General's blatantly partisan and intentionally inflammatory testimony in front of the Senate today. 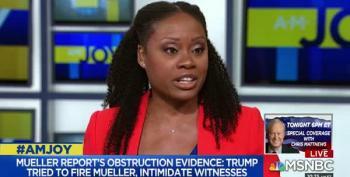 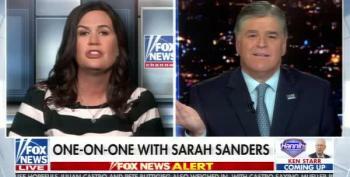 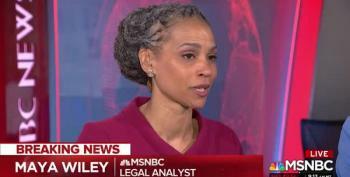 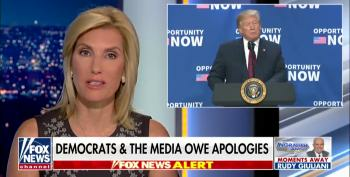 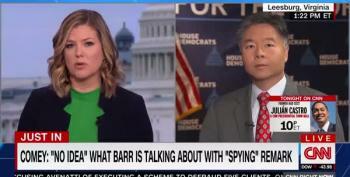 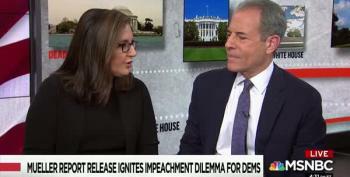 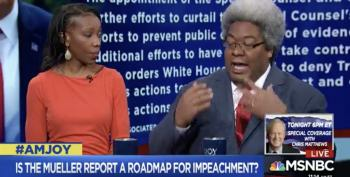 Berit Berger and Maya Wiley discuss the likely suppression by AG Barr of summaries written by the Mueller team that could have been released to the public. 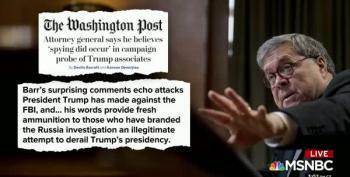 Sources say these report summaries would have given a much more complete version of the investigation, and a much less favorable view of the legality of Trump's actions. 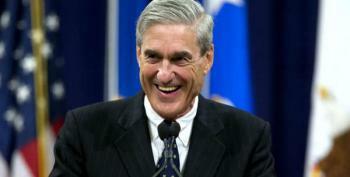 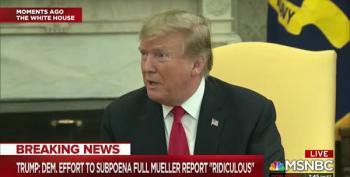 The House Judiciary Committee voted to authorize a subpoena to force the DOJ to turn over Mueller’s full report. 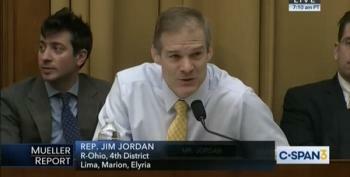 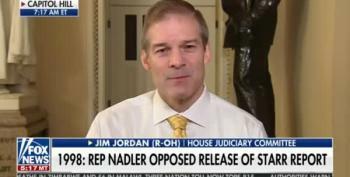 Rep. Jim Jordan made a jackass out of himself trying to promote the Barr Summary as a complete exoneration of Trump. 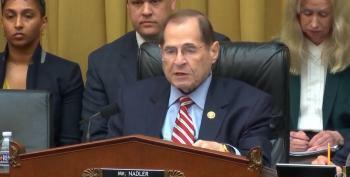 Earlier livestream showed Jerry Nadler's committee marking up a resolution authorizing issuance of subpoenas. 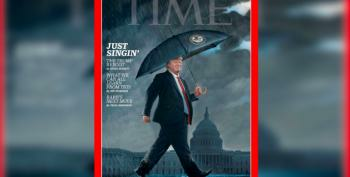 During a press gaggle with the head of NATO, Trump went the Alex Jones - paranoid route and claimed as soon as he came down an escalator and announced his candidacy, a plot was hatched as an insurance policy to destroy him just in case he won.